M.Sc. Tech Paavo Heikkinen has been appointed as CEO of Repolar Oy effective September 4th, 2017. 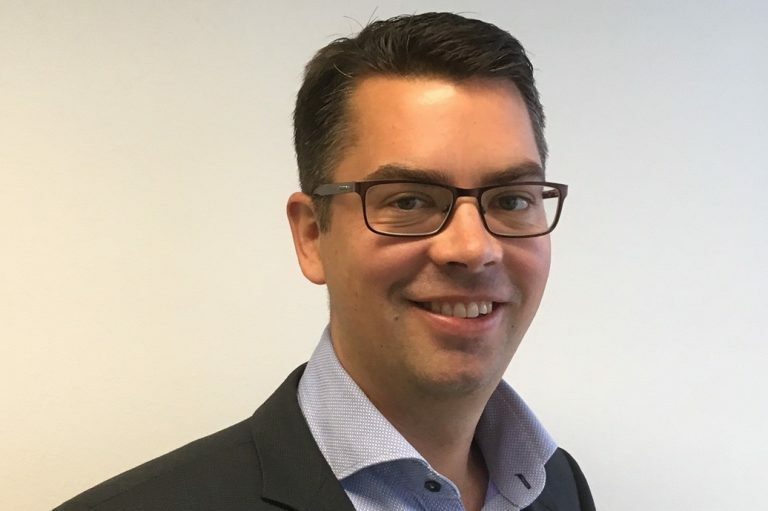 Heikkinen joins Repolar from Mediq BV where he had several assignments both in Finland and Netherlands. Latest in the development of Mediq Private Label business. Heikkinen’s extensive experience in launching medical devices to international markets strengthens Repolar’s international growth and improves capability to commercialize new innovations. Dr. Med. Arno Sipponen continues to act as Chairman of the Board.